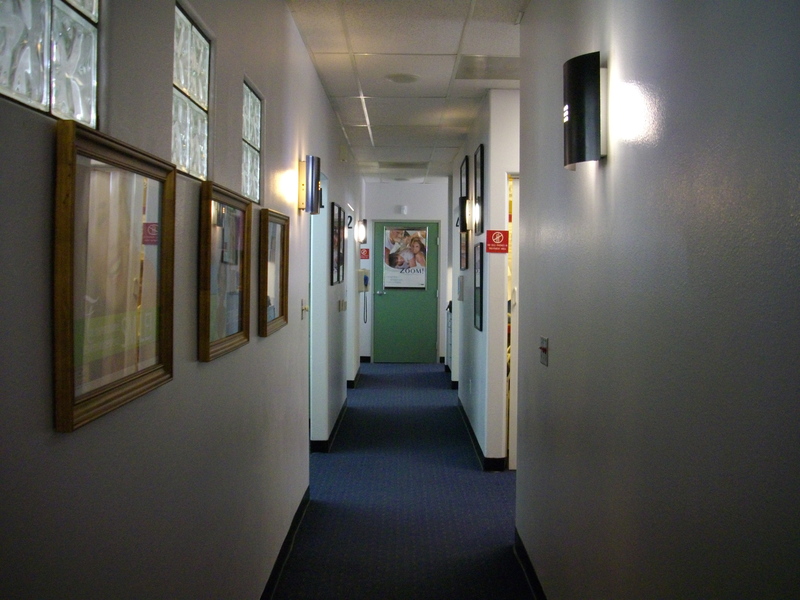 Please enjoy these photos of our office. 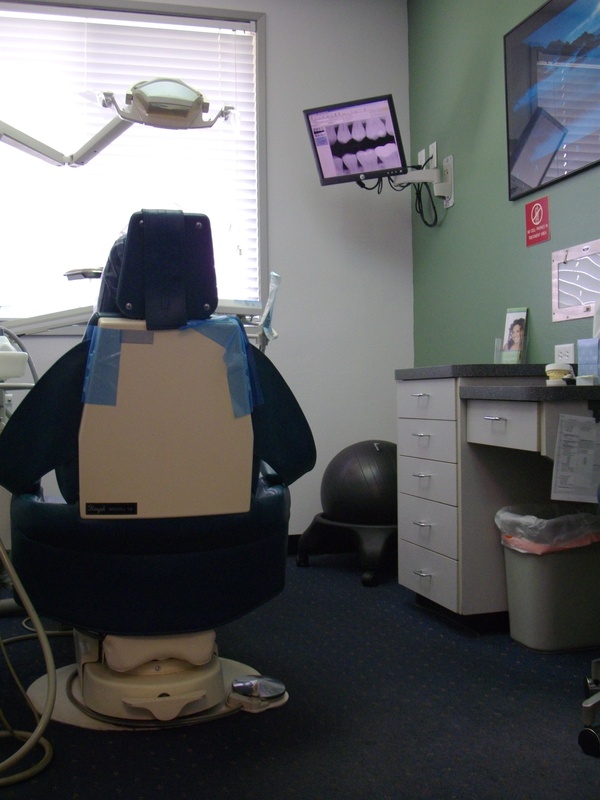 Located at 2035 Saviers Road, #3, Oxnard, California in a small medical/dental plaza, a warm, inviting atmosphere is what you will experience. 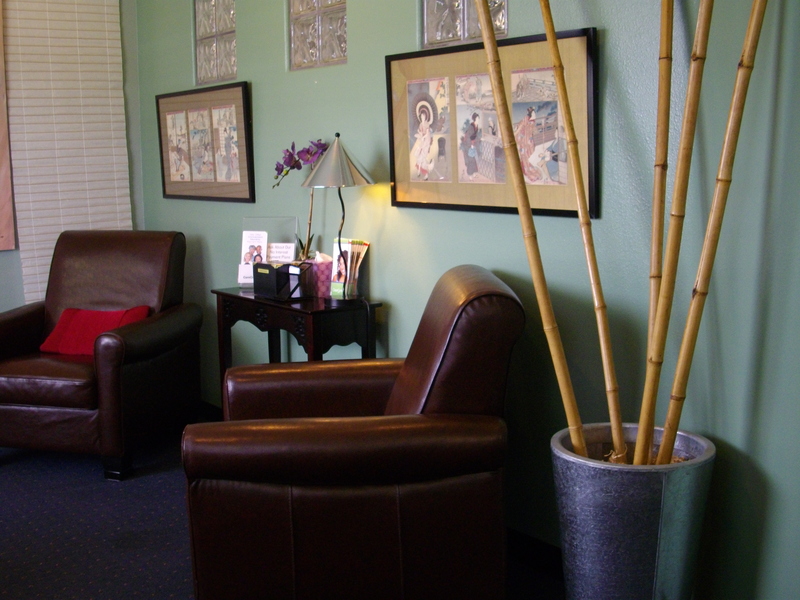 We want you to feel at ease as soon as you arrive. 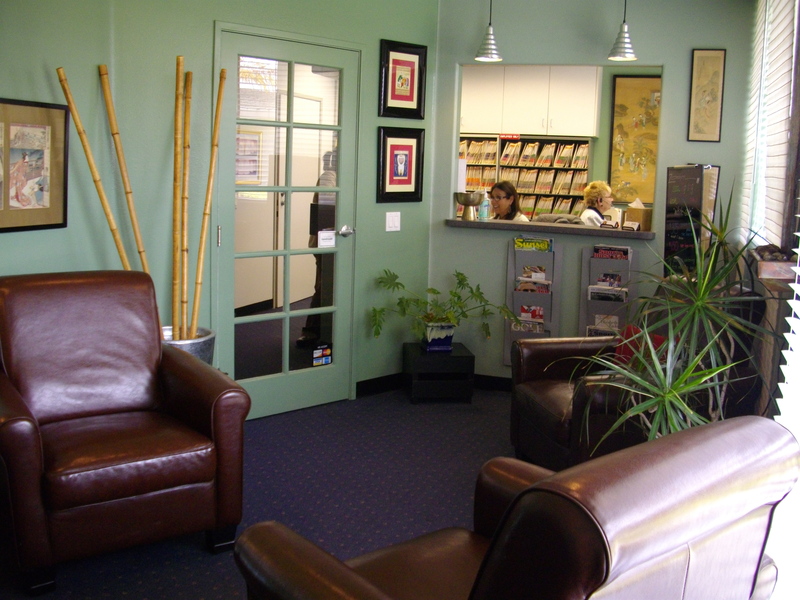 You’ll be greeted by friendly staff members who will spend a few minutes preparing you for your appointment. Feel free to ask questions or voice your concerns so that we can address issues right away. We’re here to listen. 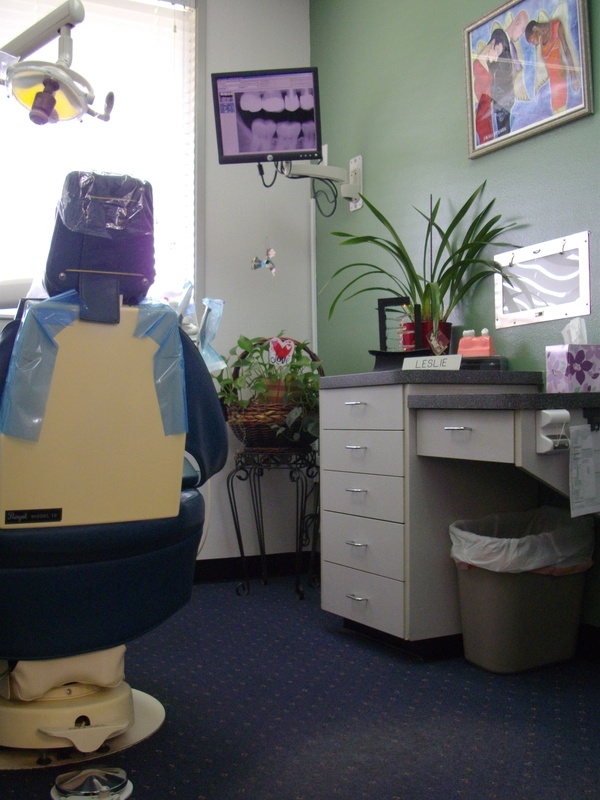 We have either 1-2 hygienists per day dedicated to maintaining your oral health. 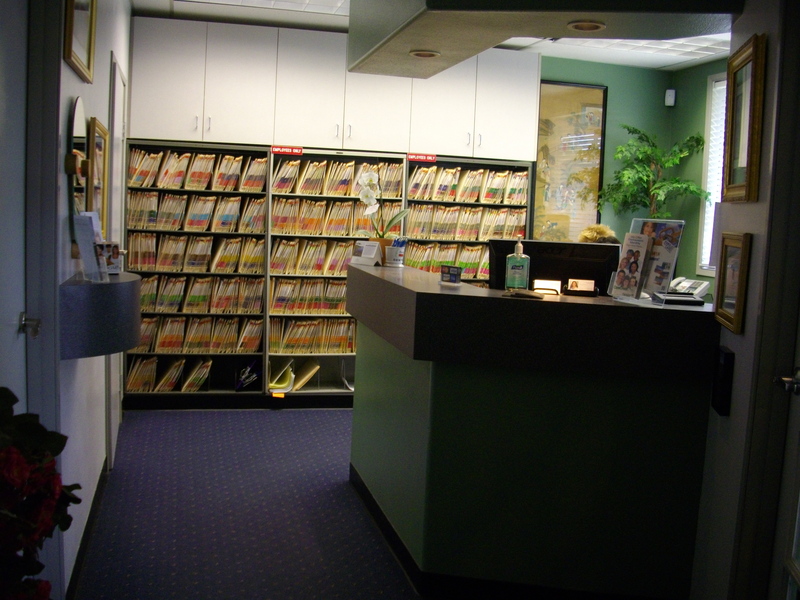 You can expect quality, individualized care based on your specific needs. 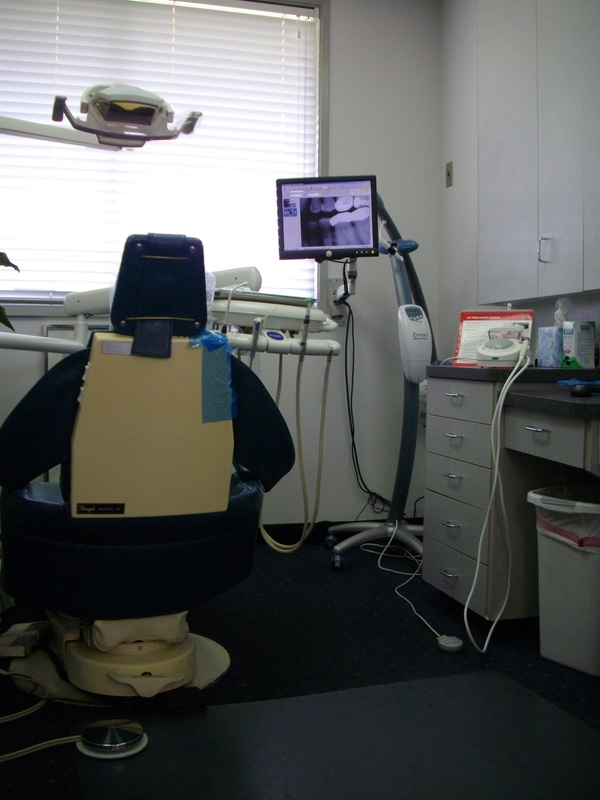 We have two sterilization appliances, a cold sterilization unit and a steam autoclave unit to comply with OSHA and American Dental Association standards. 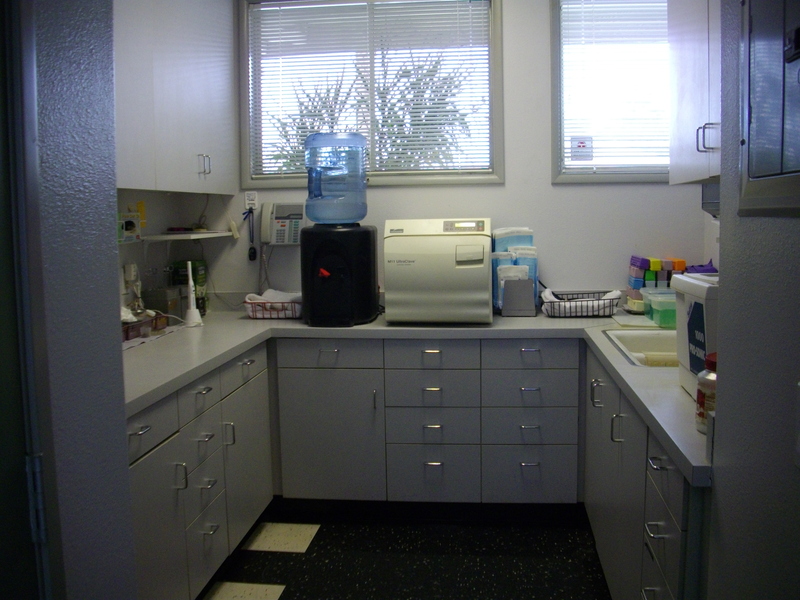 All instruments and handpieces are wrapped prior to sterilization and prepared individually for each patient.